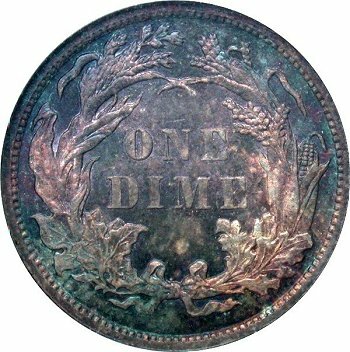 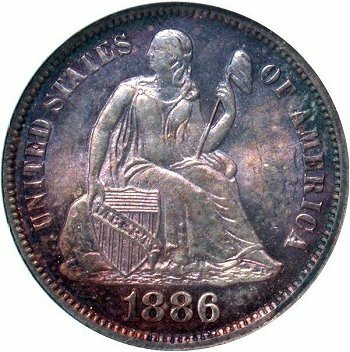 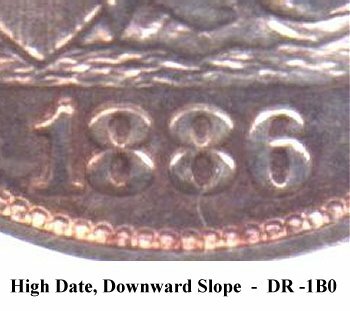 Comments: Obverse 7 presents a significantly repunched date. 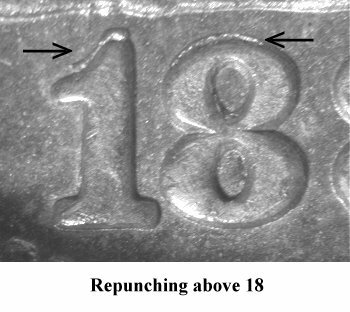 Rotational repunching is clearly visible above the 18 digits and below the 6 digits. 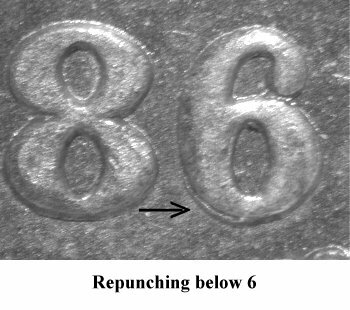 Strike from this die pairing are typically found with proof like surfaces.